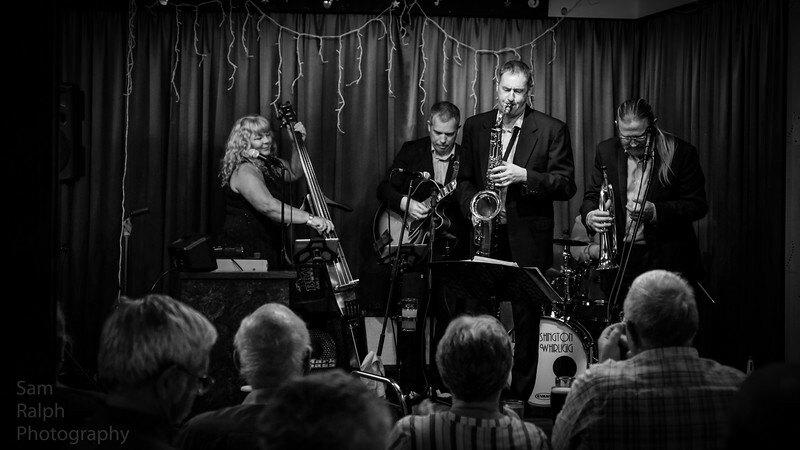 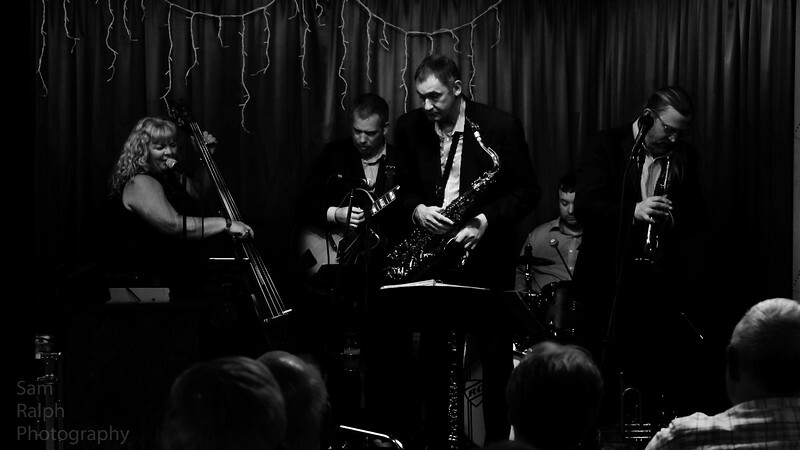 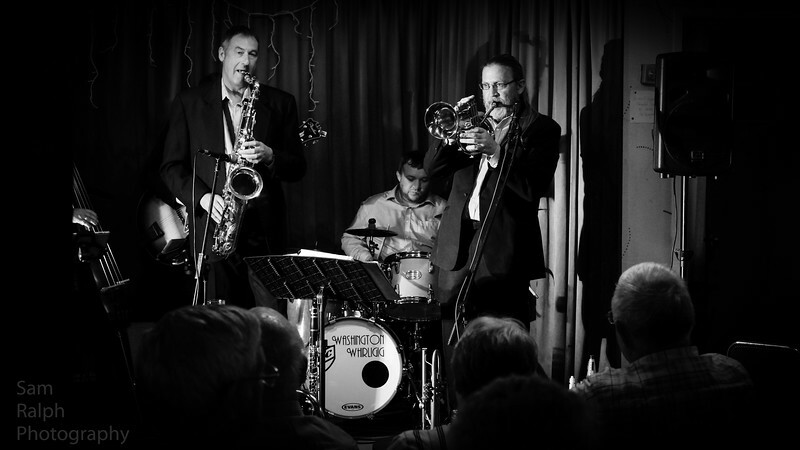 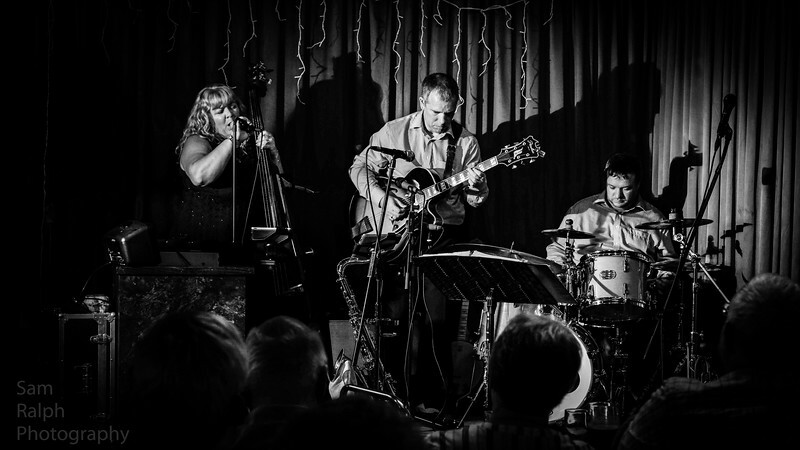 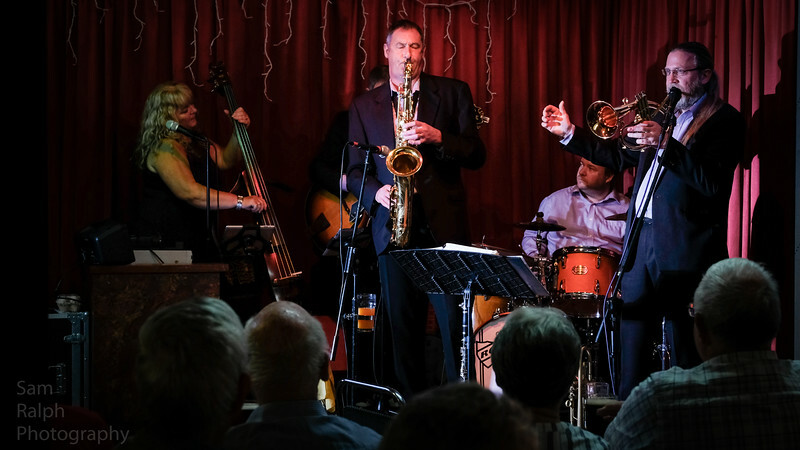 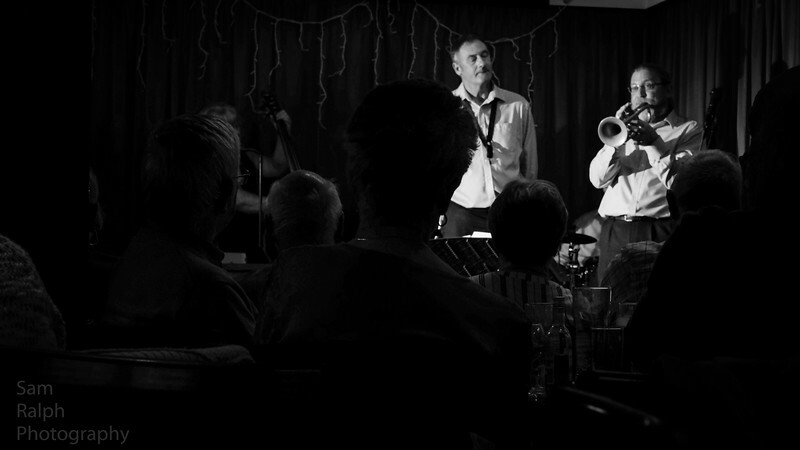 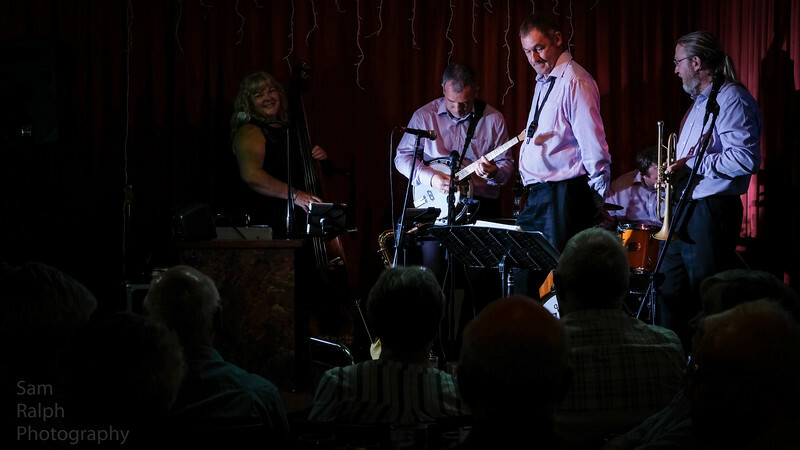 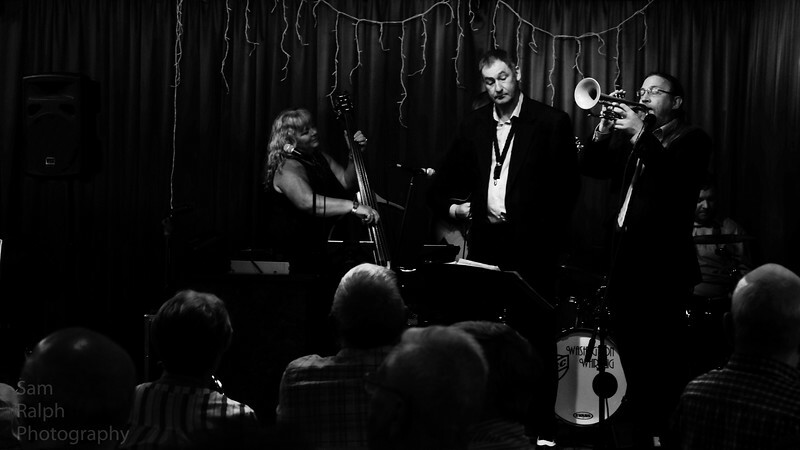 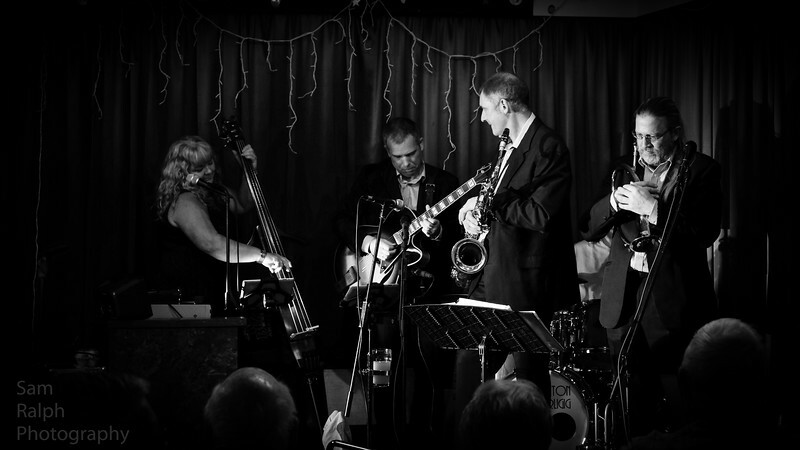 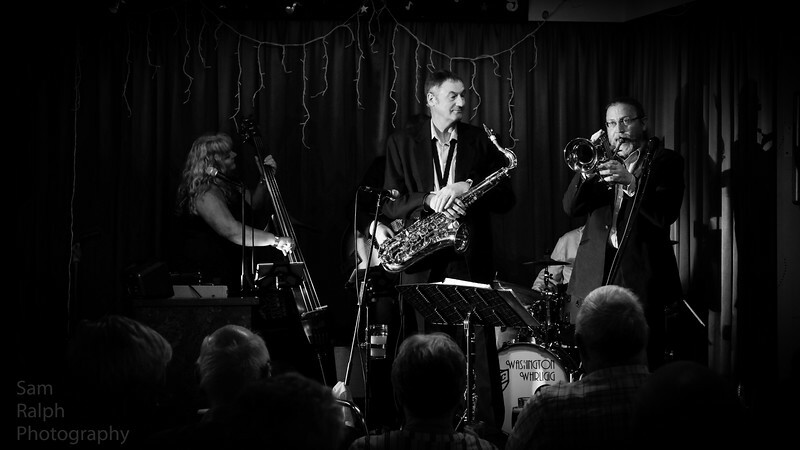 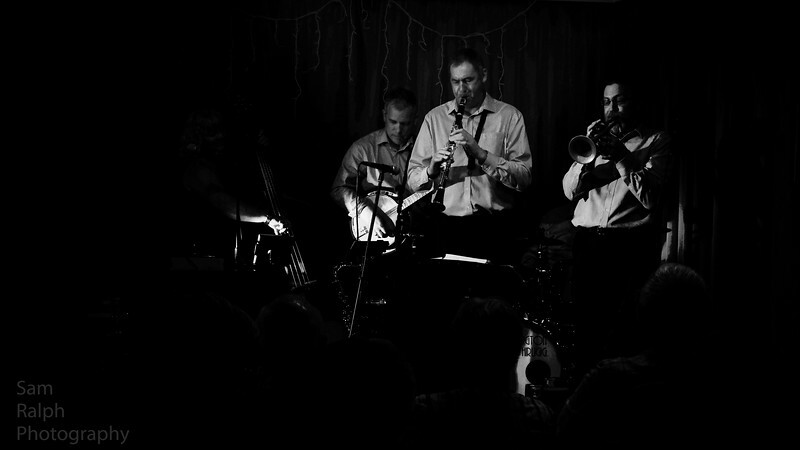 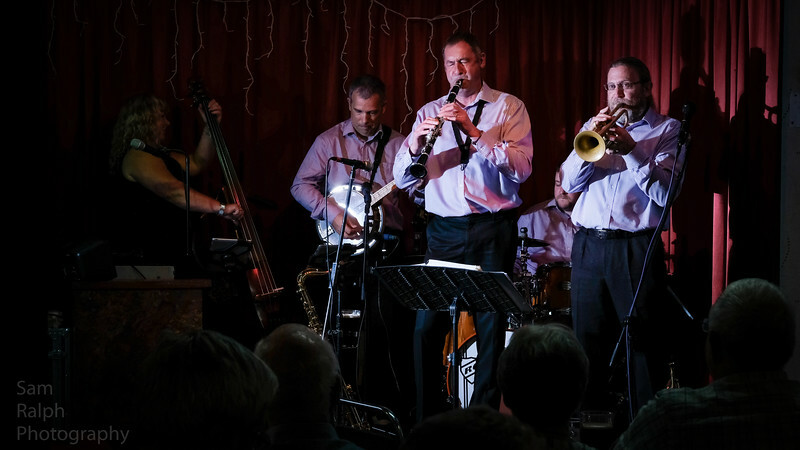 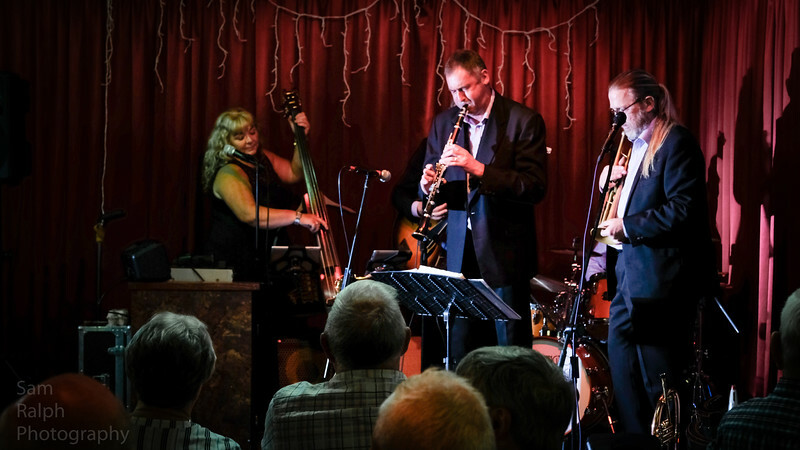 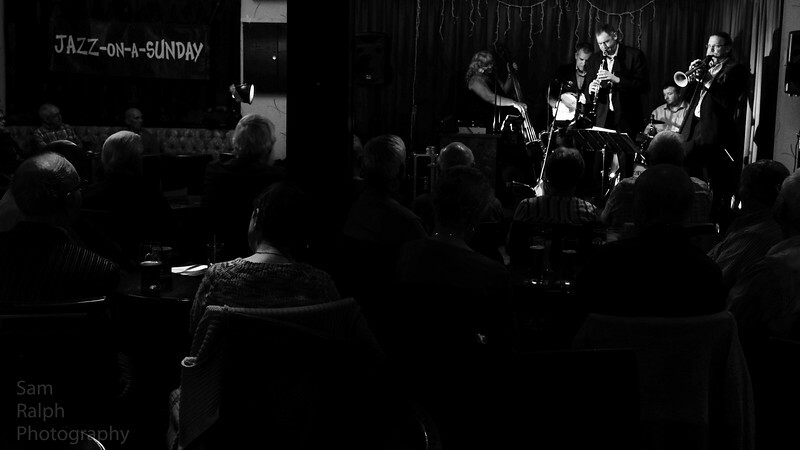 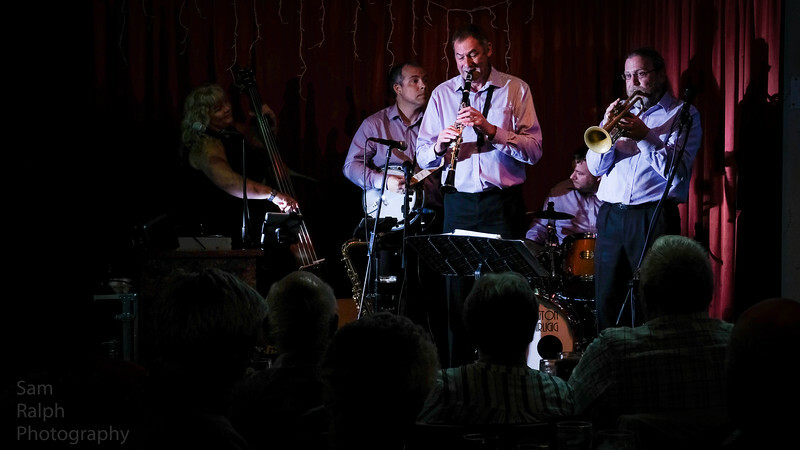 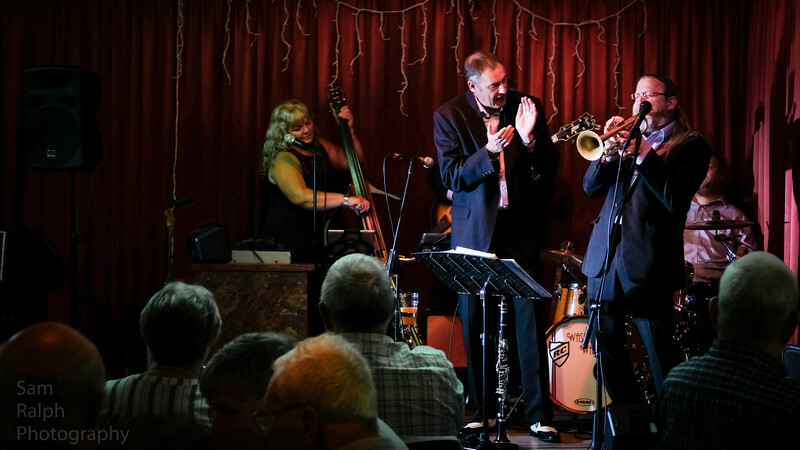 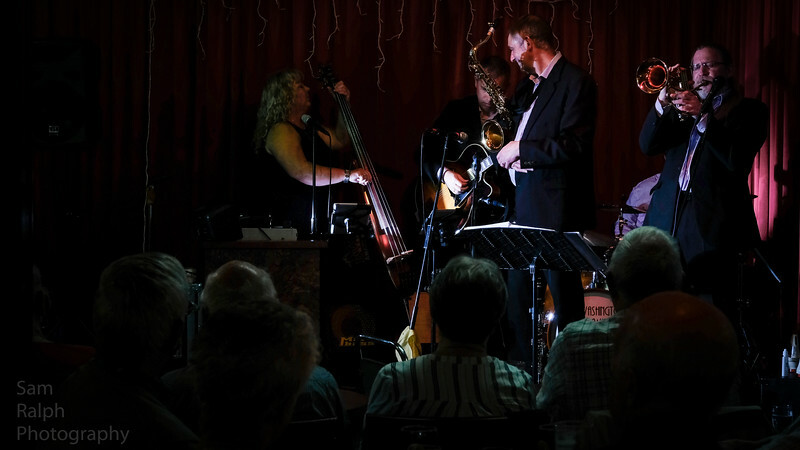 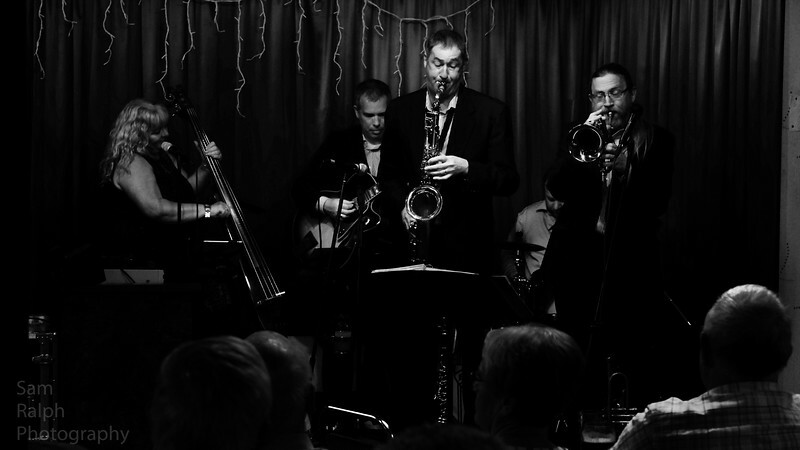 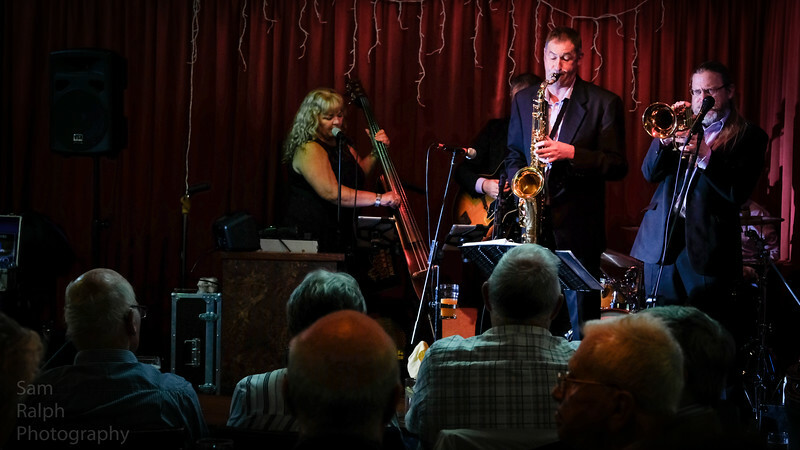 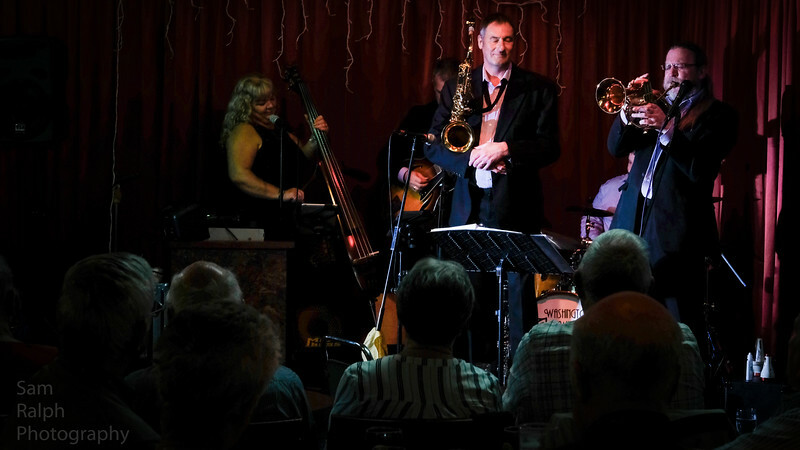 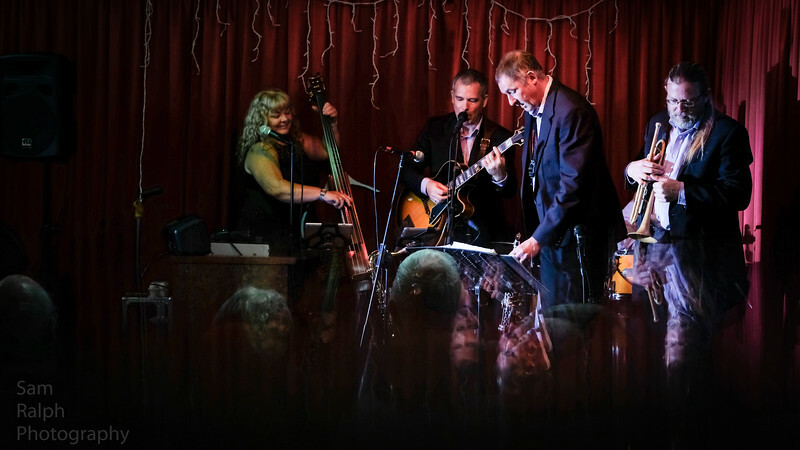 Photos of Washington Whirligig Jazz Band at Rochdale Jazz Club with Jazz On A Sunday. 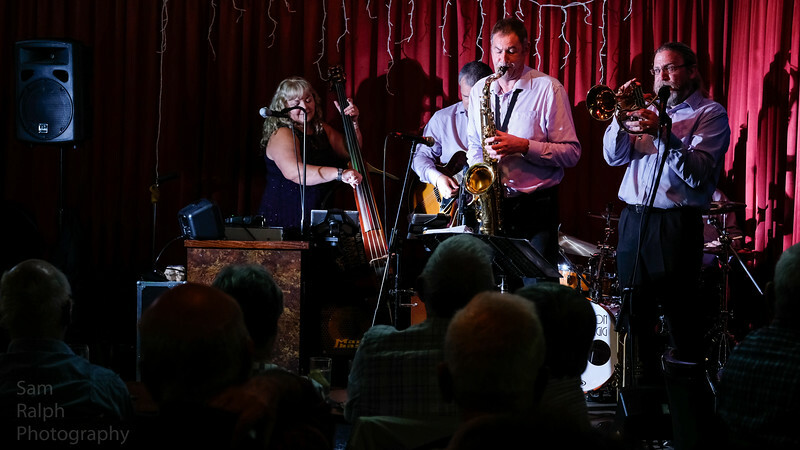 Another great jazz band doing their thing for us at the club with a number of classic tunes that got the atmosphere charged with the horns belting out the front. 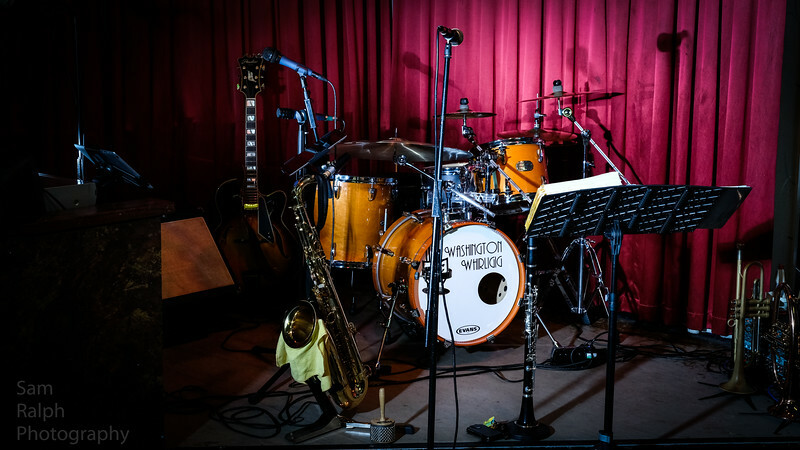 a stunning version of Summer Time by the drummer ,guitarist and bass gave the horn lads a short break before coming back to blast out more jazz standards making a terrific night. 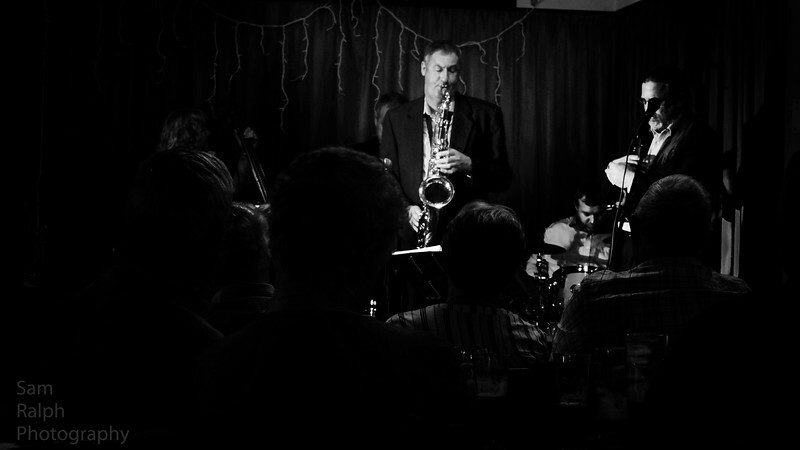 Great band great night come back soon.